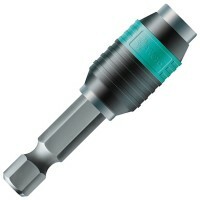 Wera 052504 Rapidaptor Universal Magnetic Bit Holder Features Length 100mm. 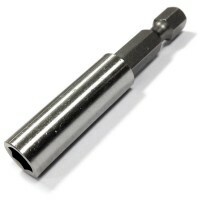 1/4in h..
Dewalt DT7500QZ Professional Magnetic Bit Holder Features Size: 60 mm earth ma..
Silverline Drywall Screw Driver Bit Phillips Features Phillips No.2 drywall screw bit. 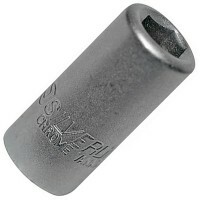 ..
Silverline 633646 Drywall and Plasterboard Screw Bit Holder Features 1/4" hex shank drywa..
Wera 053923 Bi-Torsion Rapidaptor Magnet Bit Holder Features Rapidaptor® BiTorsion® unive..
Wera 052503 Rapidaptor Universal Magnetic Bit Holder Features Length 75mm. 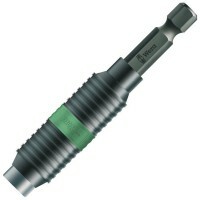 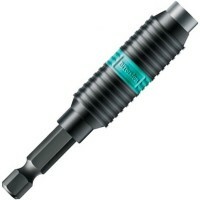 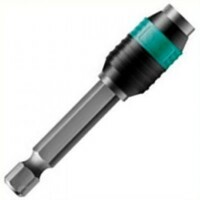 1/4in he..
Wera 073420 Rapidaptor BiTorsion Universal Bit Holder Features Length 75mm. 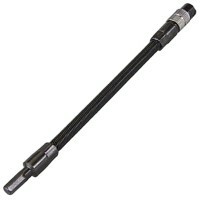 1/4in d..
Silverline 580448 Flexible Bit Holder Features Length 190mm / 7 1/2in. 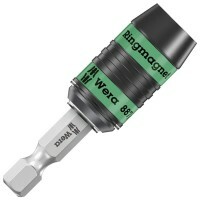 Ideal for wo..
Wera 897/4 Impaktor Ring Magnet Impact Bit Holder Features Overall length 75mm. 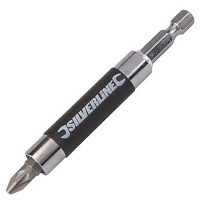 1/4..
Silverline 868835 Offset Screwdriver Attachment Features Length: 130mm. 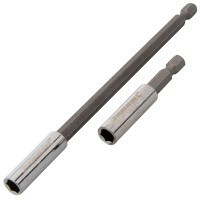 A great too..
Silverline 571493 Screwdriver Bit Holder 1/4in Features Insert bit holders. 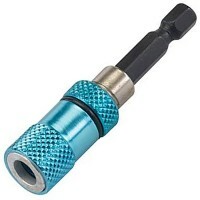 Manufac..
Silverline 436745 Magnetic Screwdriver Bit Holders Features 2 magnetic bit holders 60mm a..
Wera 073511 Wera Rapidaptor Universal Ring Magnetic Bit Holder Features Length 57mm. 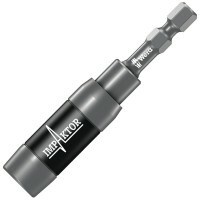 ..
Wera 052502 Rapidaptor Universal Magnetic Bit Holder Features Length 50mm. 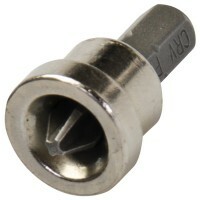 1/4in he..
Silverline 704401 Finger Saver Screw Holder Features Retracting screw holder. 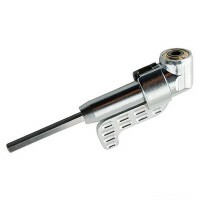 Preve..